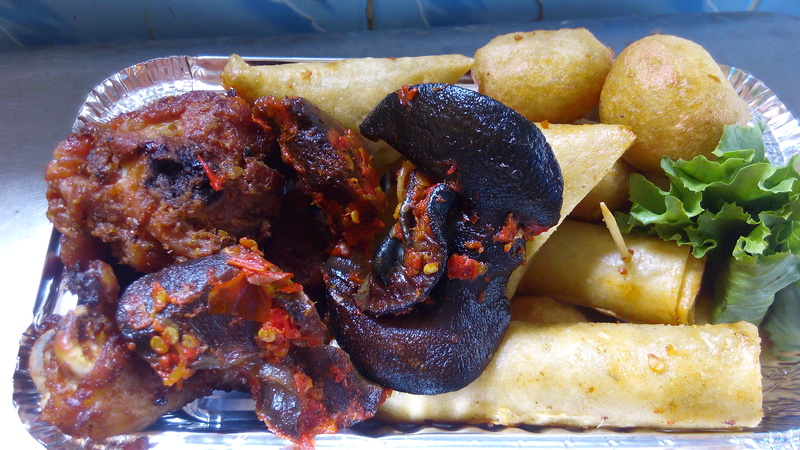 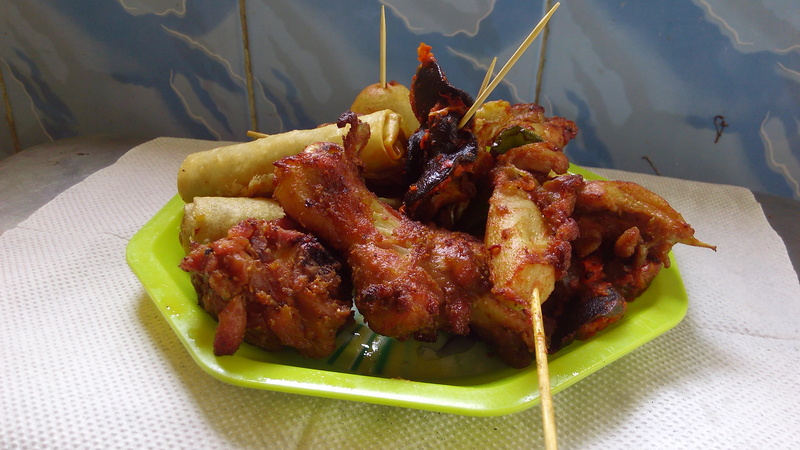 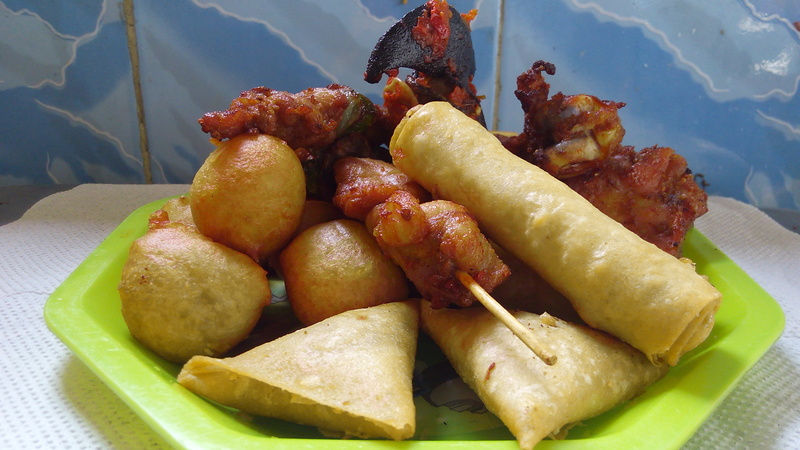 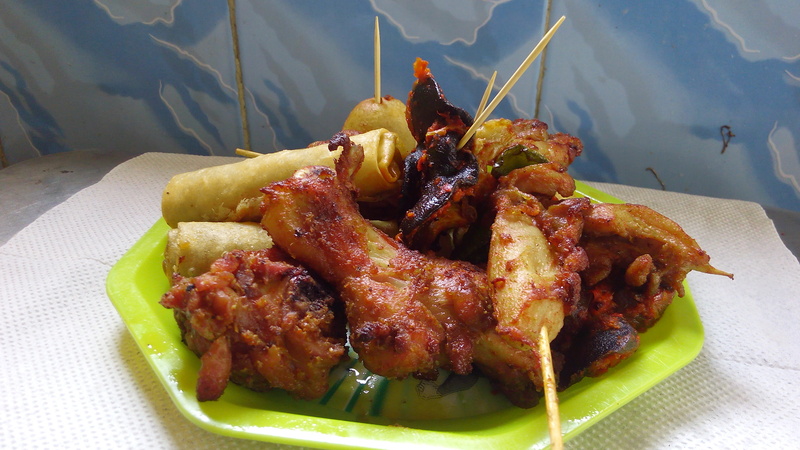 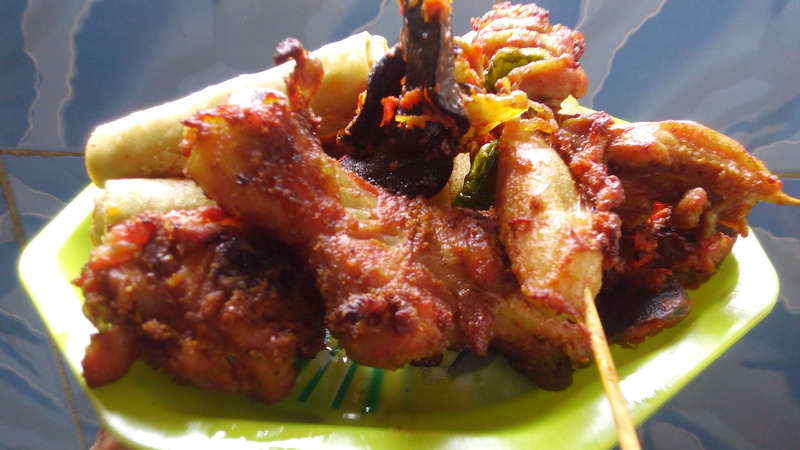 Pepper Roni International is an wholly indigenous catering service provider specialising in finger foods popularly called small chops and cocktail drinks for corporate and social occasions. 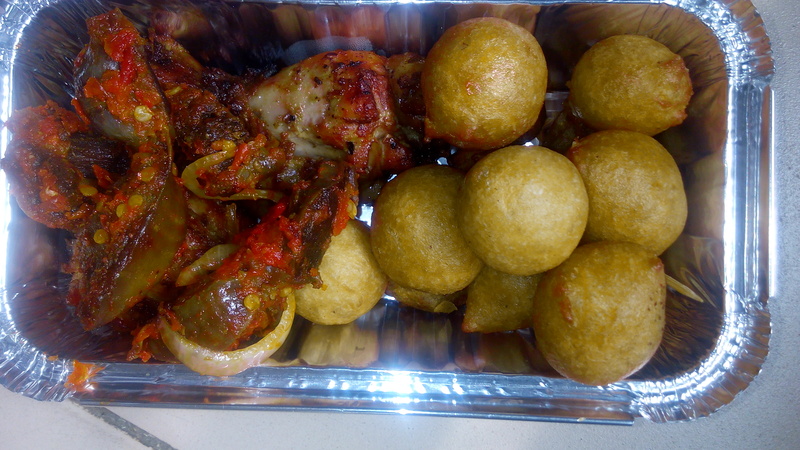 Our edge has been to ensure we offer our services promptly, on budget to satisfy the catering needs for all your formal and informal occasions ensuring prompt services and customer satisfaction. 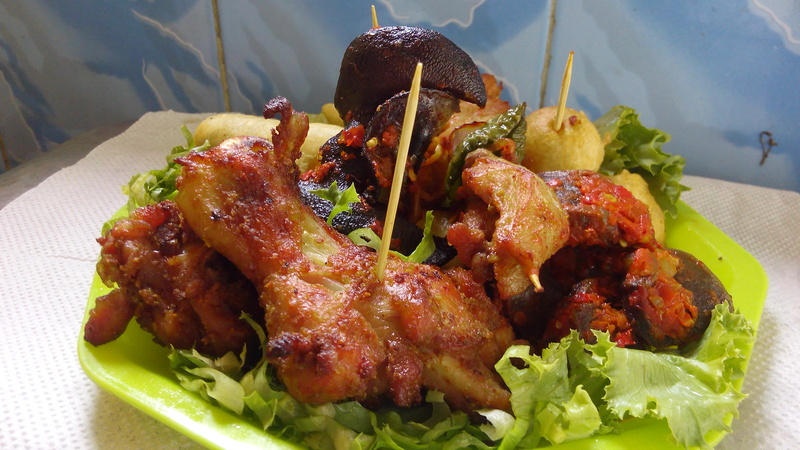 We are driven to satisfy our customers by providing tasty chops and drinks that were made using carefully selected fresh ingredients, prepared under hygienic conditions to delight their taste buds and keep them coming back for more. 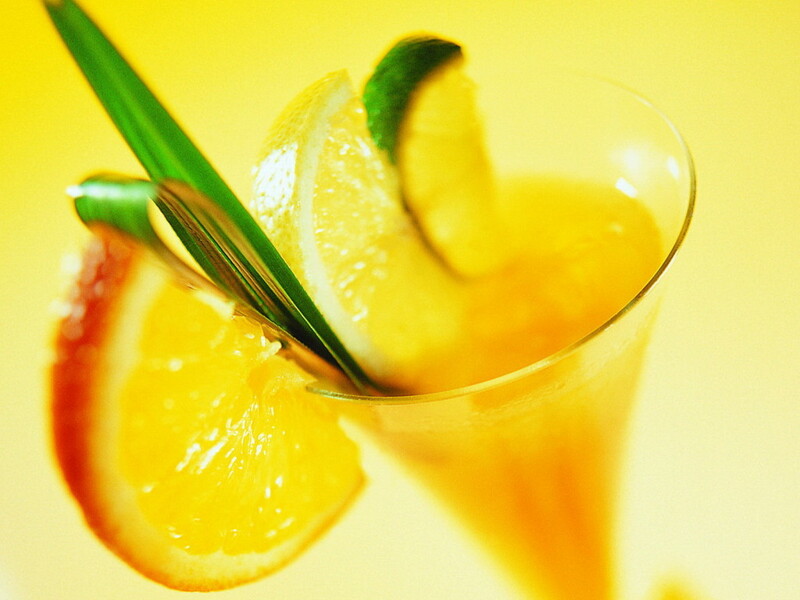 We assure you of our partnership with you to make your event a success. 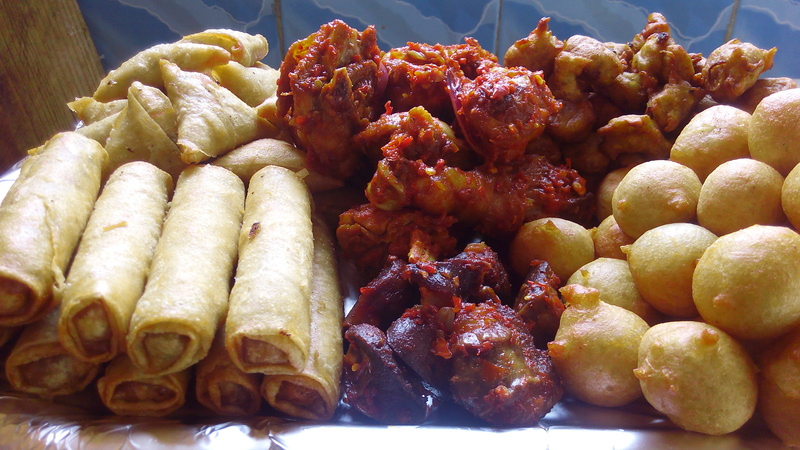 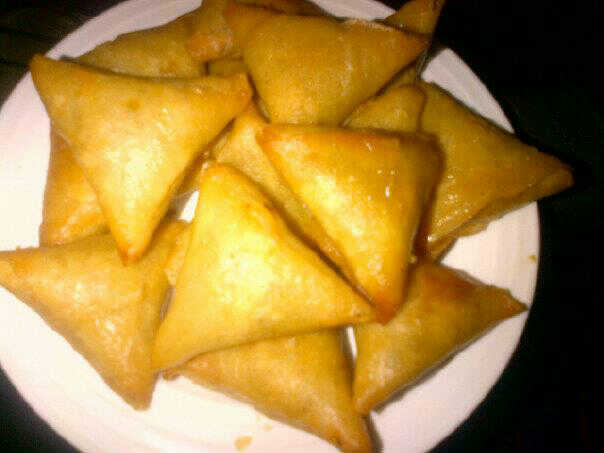 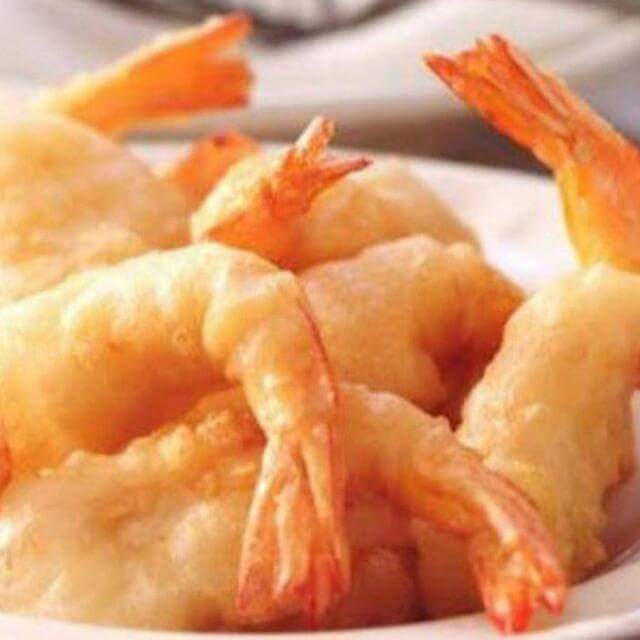 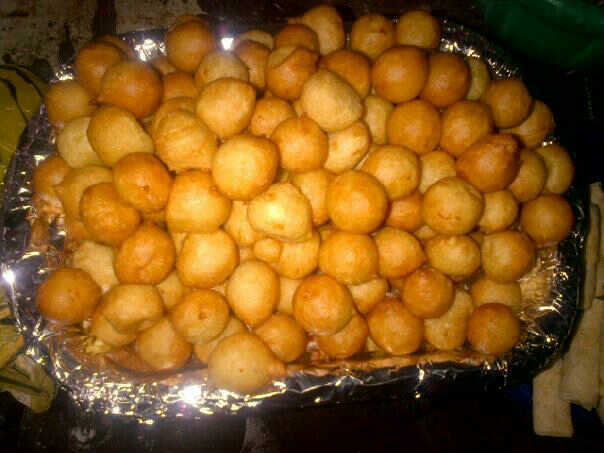 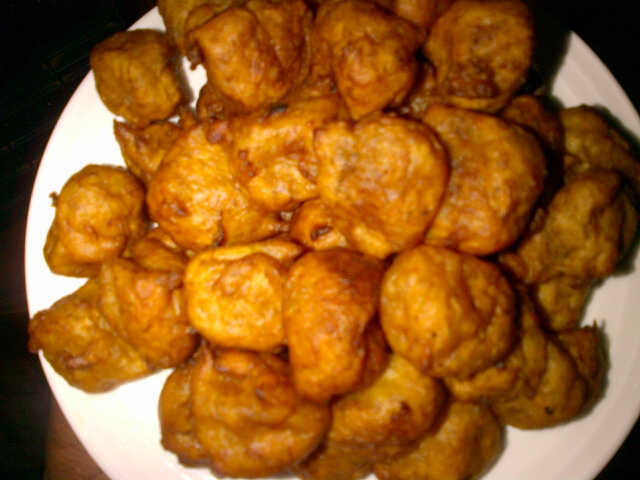 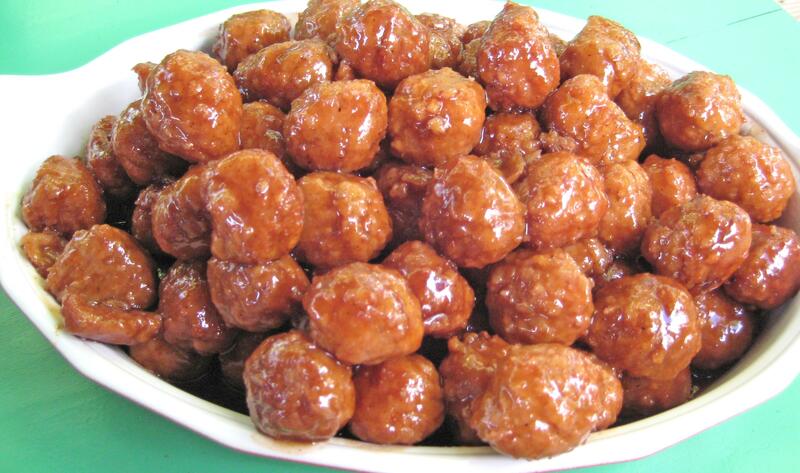 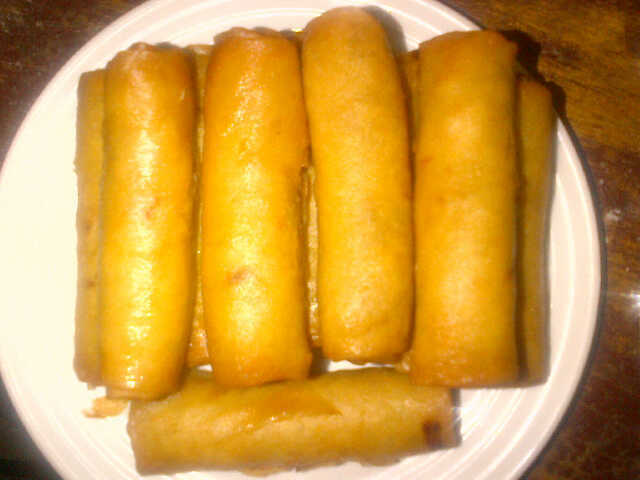 Spring rolls, Samosa, Puffpuff, Mosa, Meatballs, Fish in Barter, Fantail Prawns etc. 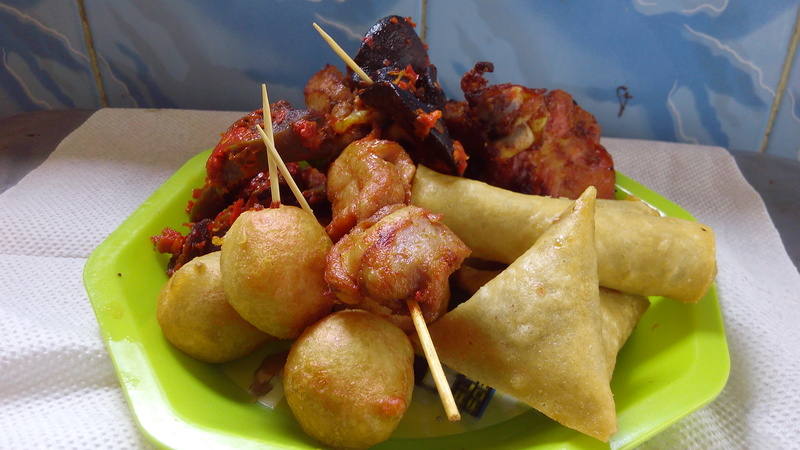 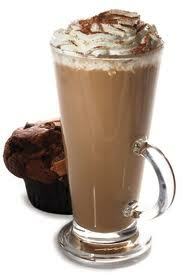 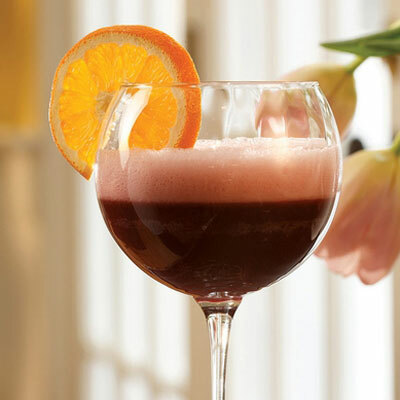 We offer a selection of the foods and drinks to meet your budget and suit your needs. 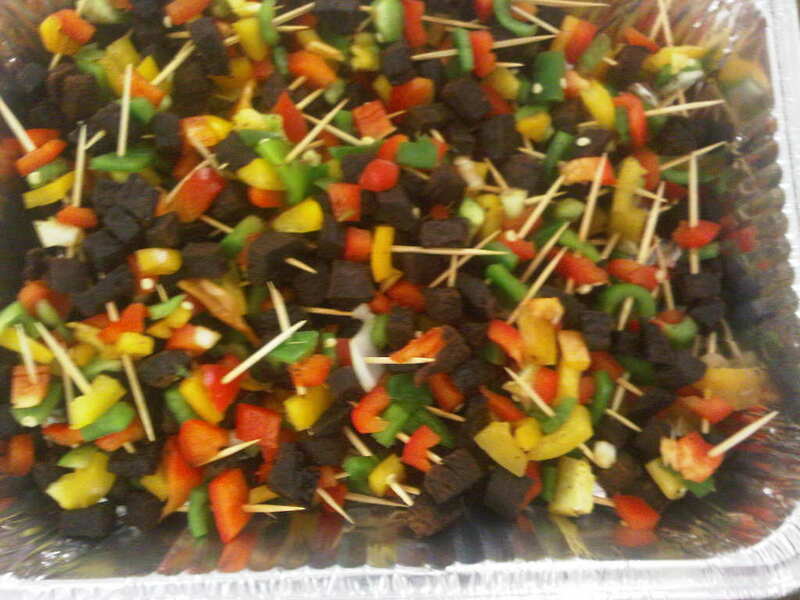 We also make specials on request for clients with special dietary needs such as vegetarians or people who prefer natural spices and seasonings. 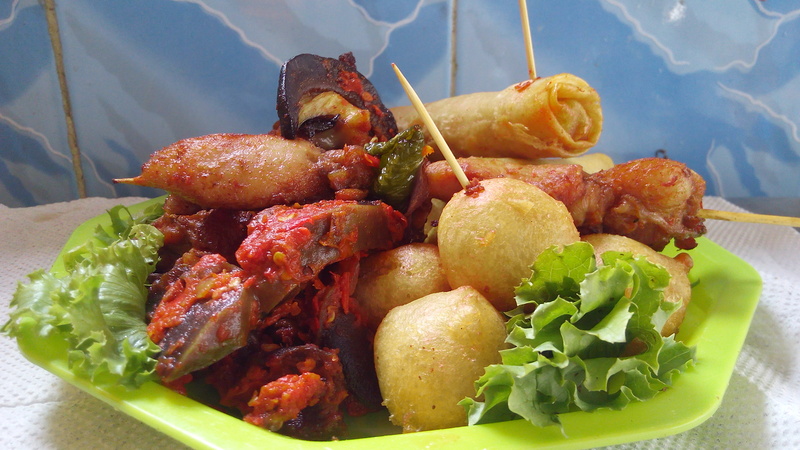 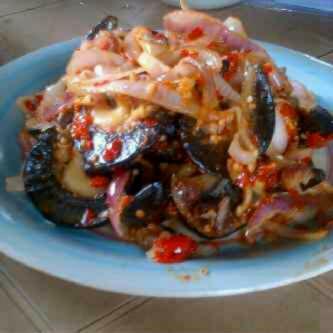 Pepper Roni International is wholly indigenous catering service provider specialising in finger foods popularly called small chops and cocktail drinks for corporate and social occasions.